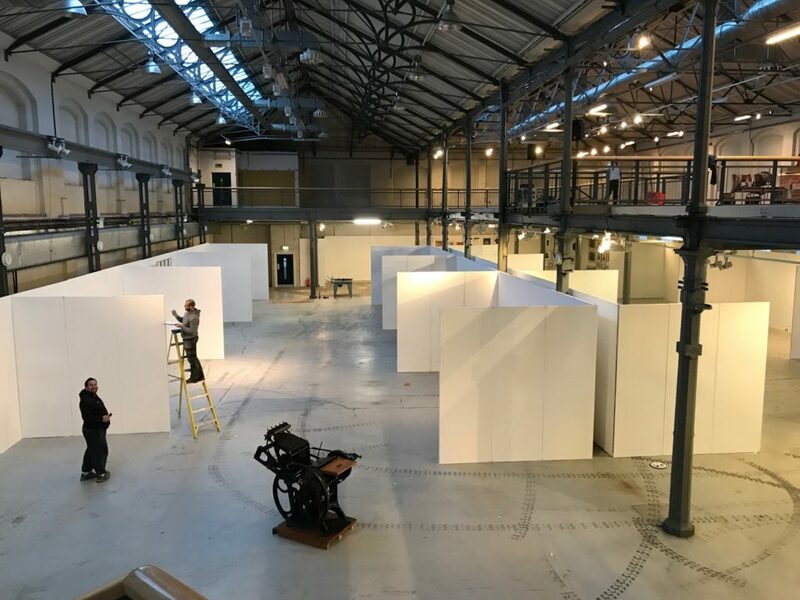 In business, we understand that sometimes you’re simply thrown into having to attend (and even organise) an exhibition without having the training and/or experience. Not only can this be the case in large companies and small businesses alike, but artists and creatives will also need to get used to displaying their work in an exhibition, and selling it too. 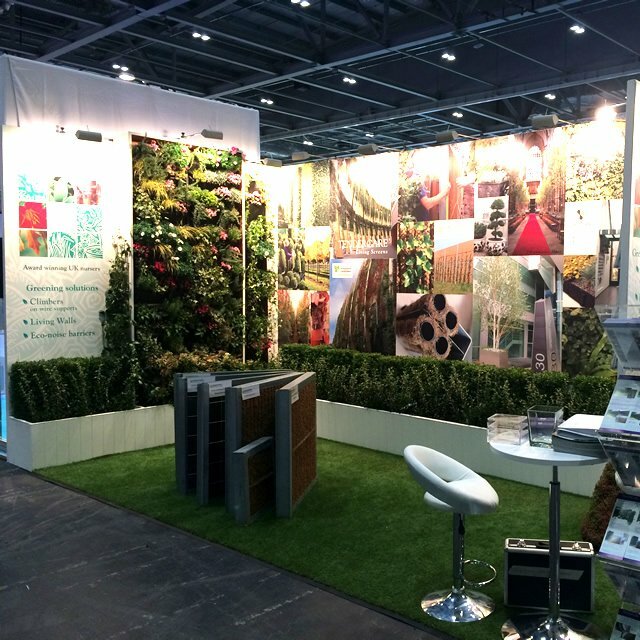 Here at Conex we’re experts in providing exhibition walling and have been to a number of exhibitions. The result? We know what to do and not to do! And if you’re a newbie, we’ve put together some tips (so you don’t make any vital errors on exhibition day!). Make sure that you are going to the RIGHT exhibition. You want the exhibition hall to be full of YOUR potential customers and clients, your displays and interactions need to be reaching their target audience. You’ve geographically turned up at the wrong place (very unlikely and a result of very bad planning but there are undoubtedly people out there who have!). This will mean you’ll have to relocate, wasting valuable time that you’ll be paying for a pitch. You’ve failed to research the exhibition sufficiently. You should make sure your exhibition is suitable for your product. If you are selling sports nutrition, for example, then you’ll want to be at a sports-orientated exhibition. Your stand should represent your brand. Make it unique. Here at Conex we have vast experience in helping clients design and create stands which present to the exhibition visitors a window into your individual business. See our clients’ gallery for some examples. Whilst there may be a temptation to simply make design choices based on cost, this could end up being false economy. Having made the commitment of time, staffing and logistics to be at the exhibition, it would be a shame for the lack of investment in the exhibition stand itself not to back this up. With so many options available to add those extra special touches to your design, it is worth taking the time to think about flooring and lighting to create an inviting atmosphere which compliments your brand’s exhibition. We offer so much choice of lighting and flooring, get in touch to discuss your individual needs. Aim for the wow factor, don’t let your space feel squeezed or oppressive, we’re always keen to work with clients on innovative design features for their exhibition. With clever design and planning, even a small exhibition stand footprint can attract a big crowd. Contact one of our team on 0845 50 55 300 and they will be happy to help create your exhibition design. We can help you with incorporating any furniture, equipment and people you will be bringing along. By working this out beforehand you can avoid a last-minute panic as you realise your space has become cramped. Have a plan for following up any leads or contacts generated by your time at the exhibition. These may be potential long-term clients, gathering their thoughts and reactions to your exhibition will assist with evaluating how successful your stand has been. Social media is your friend, let the world know your exhibition is coming up, what offers you may have for them and why they simply HAVE to come and see you. Keep the buzz going about your amazing exhibition by posting during the event and keep the conversation going long after the doors have closed. With the experience we have here at Conex, we are ideally placed to help new exhibitors avoid rookie mistakes and ensure your time, effort and money are rewarded.